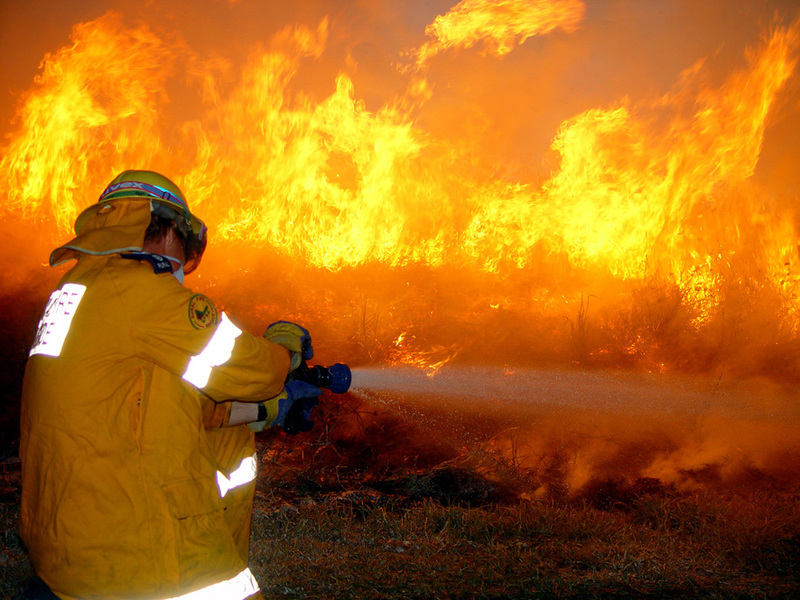 A bout of strong winds combined with hot and dry conditions across Queensland could leave parts of the state exposed to bushfires. 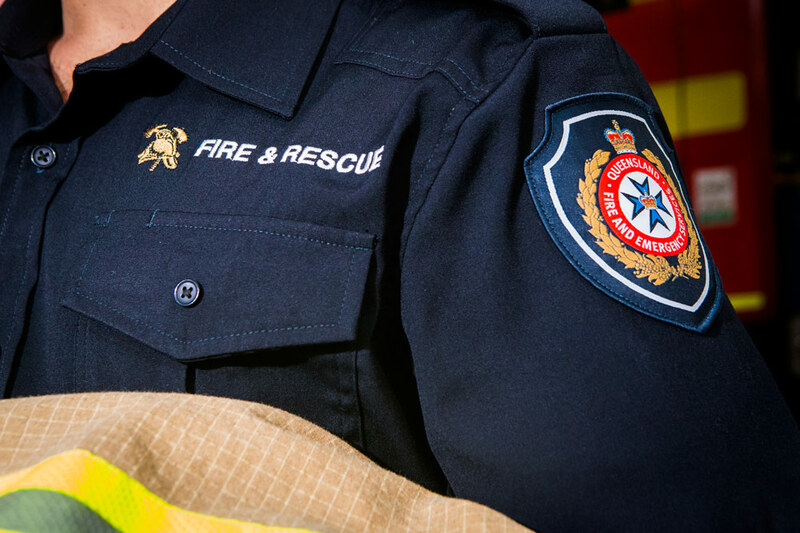 A pair of Stanthorpe locals has been whacked with $23,000 in fines after a Queensland Fire and Emergency Services (QFES) investigation uncovered illegal budget accommodation practices. 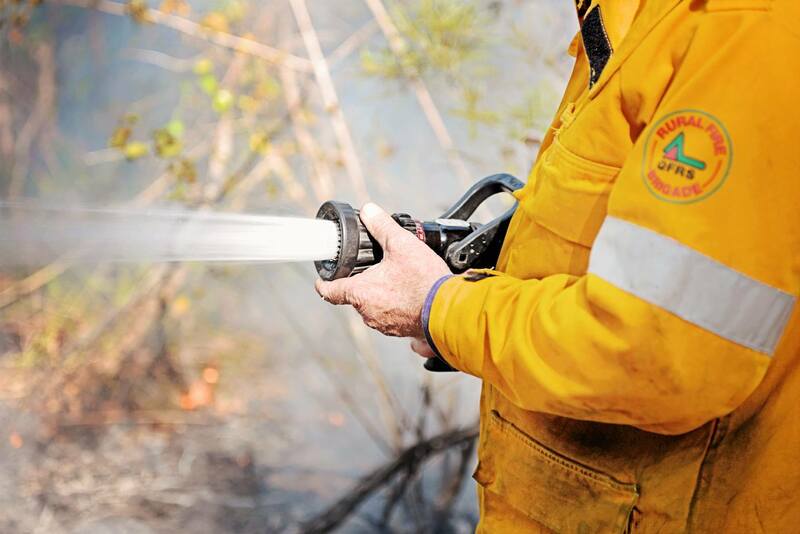 Queenslanders are being urged to be bushfire-ready amid heightened fire conditions today and across the weekend. A Brisbane body corporate has been slapped with a hefty fine for a litany of building fire safety offences that exposed residents to serious risks. 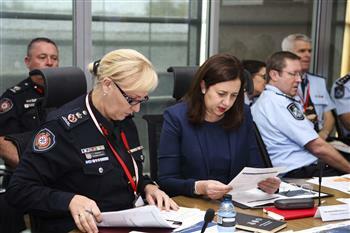 Press conference with QFES Commissioner Katarina Carroll and Minister for Fire and Emergency Services Hon. Chris Crawford at the official launch of the Operation Coolburn 2019.